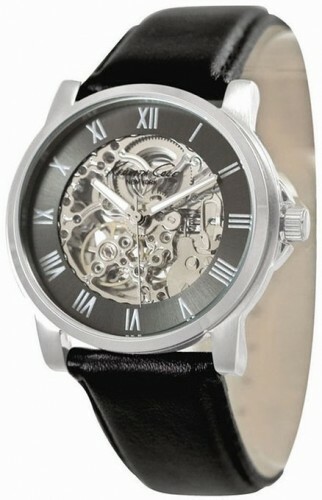 Skeleton watches are very loved by men and women and preferred all over the world for a long time. 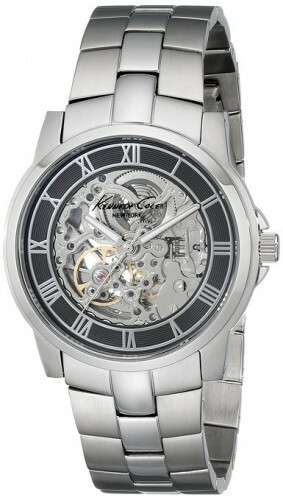 But today we talk about different models of skeleton watches for men. 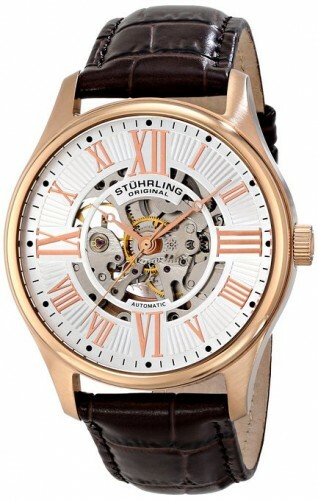 On short words, skeleton clocks are clocks with on sight mechanism. Hard to read, but very spectacular indeed. There is a story that a French watchmaker (André-Charles Caron), decided in 1760, to show to all what is in a pocket watch, to see everyone how it works, how it moves the wheels inside of the mechanism. Tradition continued and his son, Pierre Beaumarchais (an artist on scene), and today almost all companies producing luxury watches have a models of Skeleton watch in different collections. The technique was much improved over the years so the prices of these models are considerably higher. 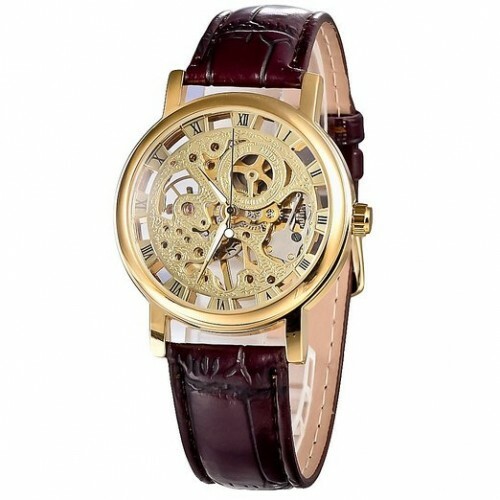 At first sight, the skeleton watches for men seem to be harder to read because the mechanism is at sight but in time you get used to it. 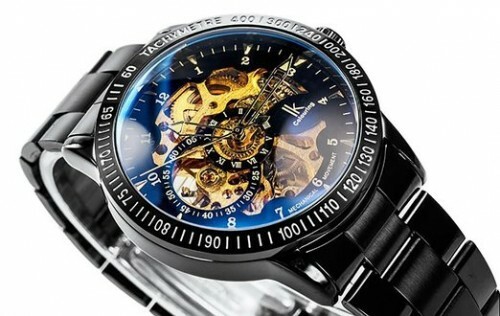 The specialists are saying that the skeleton watches are actually for the connoisseurs who don’t care if this type of watch is harder to be read. 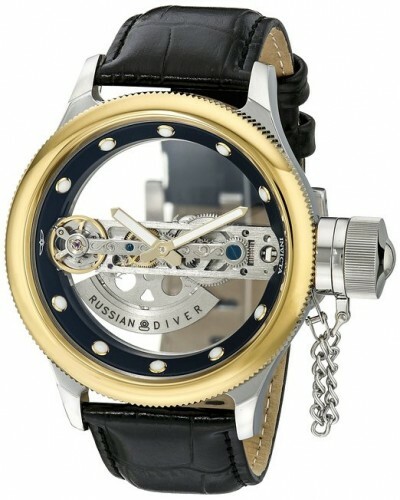 They appreciate the art, the mechanism and the design of these watches. 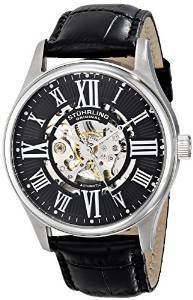 Your look is very important and if you want to “perform an upgrade” take into consideration to have in your accessory drawer a skeleton watch.